It’s a fairly common question for women to ask if they should lift weights or not. 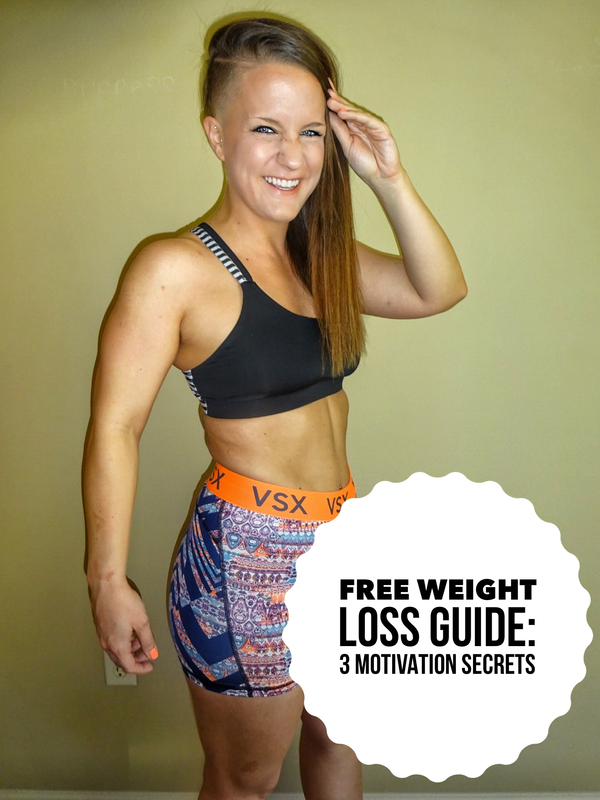 Most of the time they just stick to cardio to lose weight or tone up. There’s nothing wrong with cardio to lose weight, in fact it’s great. But I want to share a few compelling reasons why women need to lift weights to tone up, lose weight or just to keep in shape. To begin with I want to talk about why women are told not to lift weights and how that hinders most women from achieving their best possible results. When weight lifting comes into discussion for men the overwhelming answer is yes. Weight lifting in today’s society, I would argue, is the holy grail of fitness and health for men. It’s almost seen as the only option for guys looking to get healthy or build muscle. Some women don’t want to be seen as too masculine or muscly because they see that as only for guys, something they want to have nothing to do with. But in reality, lifting weights for women is the best possible scenario to tone up, lose weight and achieve their health and wellness goals. If done correctly and with precision, there should be absolutely no fear of getting to bulky or gaining too much muscle. By following a few basic principles I can guarantee that weight lifting is essential for women who want to achieve their ideal body weight and toned physique. Ok that’s great, but how do I actually lift weights without getting too bulky? That’s a great question and I intend to give you a few basic principles that you can adopt right now as a woman to start lifting weights to tone up and get to your ideal body weight. For upper body (chest, shoulders, triceps and shoulders) make sure to focus on light weights and more repetitions. This will help tremendously in keeping your heart rate higher because of the more reps and longer sets, which will in turn help your body burn fat. This way on upper body days you will be able to burn fat just like cardio AND tone up from the weight lifting. For lower body (hamstrings, quads, booty, calves) focus on squats, lunges, leg extensions/leg curls and dead lifts. These workouts are the absolute best to tone your legs and build your booty muscles (No Squat Booty Workout). Using weight lifting for women is especially advantageous in the lower body because it will do a much better job of toning than cardio will ever do. To keep it simple, only add 2-3 days a week for weight lifting and the rest of your workouts on cardio. This amount of weight lifting will be perfect for women to maintain a perfect balance between burning fat, increasing endurance and getting that perfect tone look that only weight lifting can offer for women.